The second episode of The Intellectual Agrarian! 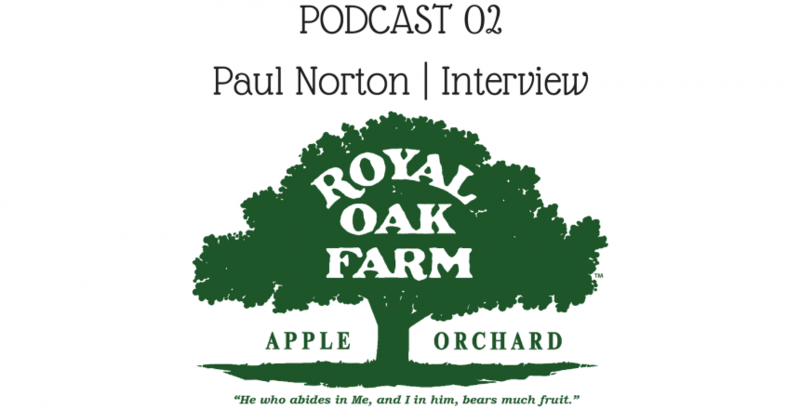 I had the chance to talk with one of my friends and former employers, Paul Norton of Royal Oak Farm. He shared about how Royal Oak started, what he does there and why they do what they do.